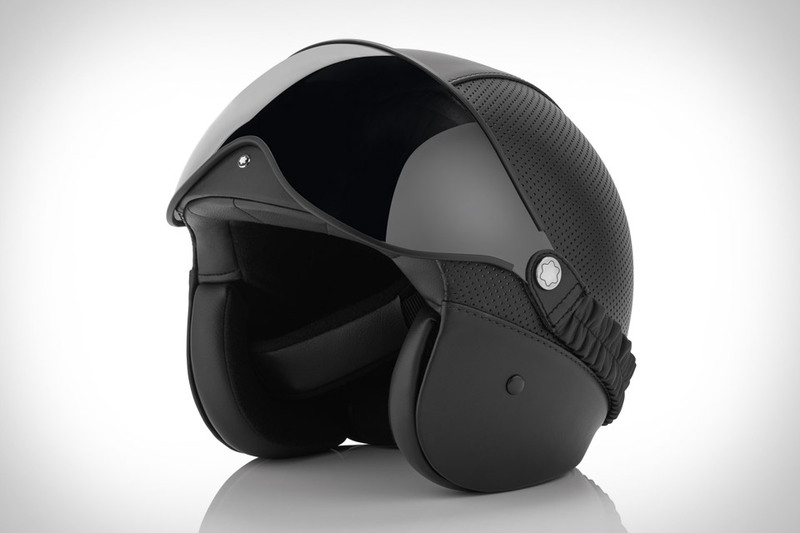 Montblanc, well known for their high-end pens, is dabbling in the motorcycle world with their luxury helmet. 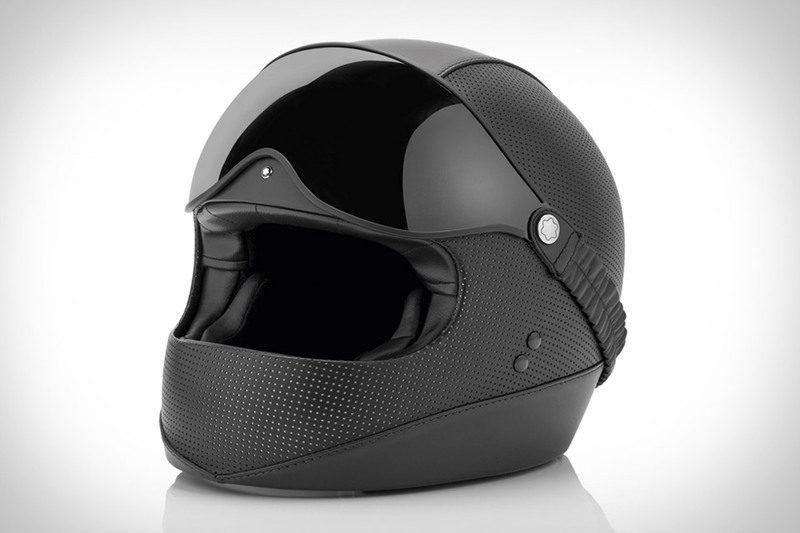 Montblanc has created a couple of cool black helmets for motorcyclists who like to ride in style. The Urban Spirit Helmets have been inspired by the simplicity of the racing helmets from the 1970s, these helmets have a sleek and contemporary feel. One of the helmets is a full-face model that provides a protective black visor, while the other one is an open face helmet with a mirrored visor. 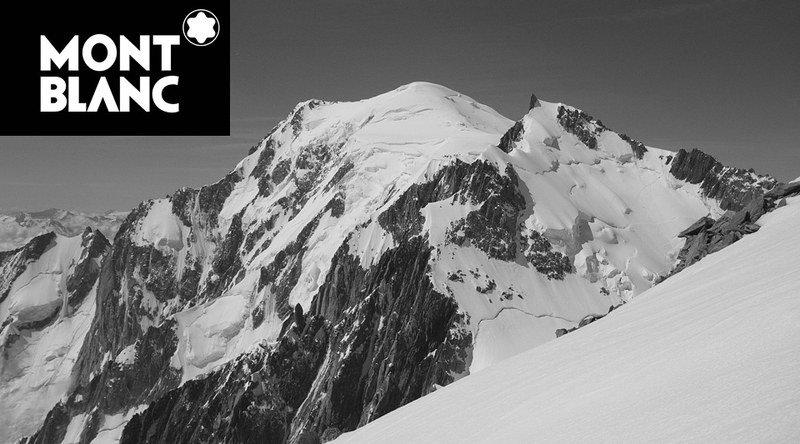 The design fuses tactile Urban Spirit plain with the perforated leather of racing gloves. The helmets are molded on a shell with a refracting coating. 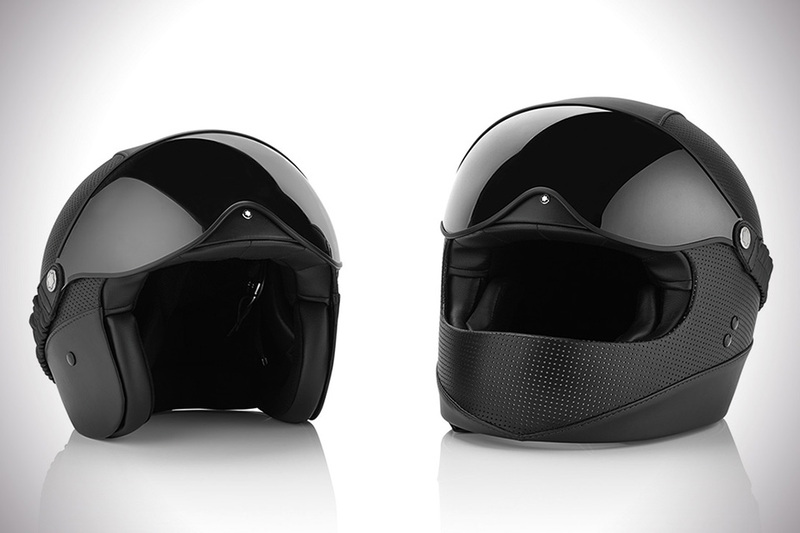 These helmets combine safety and comfort with sophisticated style. They are suitable for both day and night use as the reflective coating on the shell of the helmets are designed to refract light through the perforated leather, creating a contemporary underlay for the safety function of these special pieces. The detailing, finishing and leather stitching are all testaments to the high standards of craftsmanship that have been upheld in the creation of these objects.